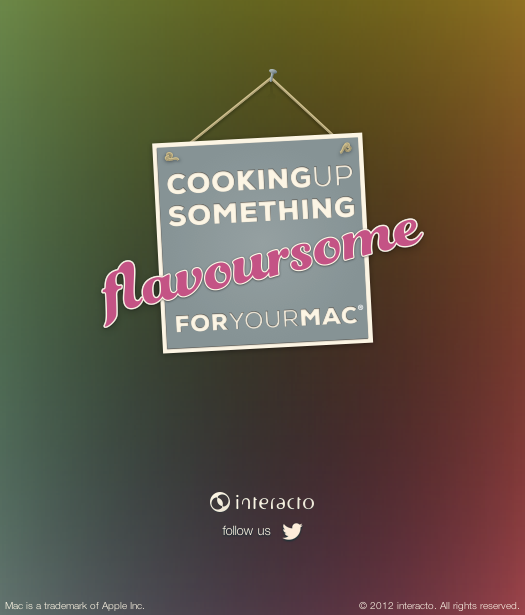 Themes for Mac... the wait is almost over! Follow @interactolabs on twitter for updates! Support for Mac OS X 10.4.10. Full support for iTunes 7.3.1 (UNO Blue; UNO Graphite; UNO Shade Blue; UNO Shade Graphite and LCD fix), keeping support for iTunes 6 (6.0.2 or later). No longer changes iTunes if its version is unknown (no more "blank music panel"). The oldest of the UNO's bugs (not working on japanese environments) is now fixed thanks to Yuji Tachikawa 's heads-up on the problem's culprit. Japanese localization courtesy of Yuji Tachikawa. 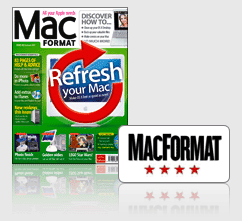 MacFormat Magazine , a UK based magazine, has reviewed UNO 1.5 and bundled it on the cover DVD, on the Summer 2007 issue 183. OS X's user interface inconsistency." by reskinning OS X's chaotic user interface"
Craig Grannell dedicated half of a page to develop his nice UNO review on the Software section of the magazine. He walks through the "For and Against" and comes down to a veredict of 4 Stars! This is obviously a great encouragement to keep going with this project. A very special thanks to all involved! UNO is FREE and will ever be. But if you like it and can afford it, please consider to support UNO's development with a small donation.